Profitmart Franchise is one of the newest member of broking franchise. Profitmart is at an embryonic stage in this industry. It offers trading products like Equities, F&O, Currency, MF, Commodities, Initial Public Offer, etc. Apart from offering all the prominent trading products, Profitmart has also built certain strong and efficient trading platform and along with effective investing tools. How to become Profitmart Sub broker/Partner/Franchise? PROFITMART sub broker initiative has prescribed this SEBI registration as one of the preliminary eligibility criteria, this registration is taken care by profitmart franchise team entirely so that there is no hazzard to sub broker. Apart from this, it has prescribed certain age limit, educational qualification. As a procedure to tip up with them, one needs to fill up a form at their website. Post this, Profitmart partner program connects back with them via a call or e-mail. During this conversation, Profitmart esquires and understands the expectations of such candidate and also puts forward the expectations of Profitmart from a sub broker. It also discusses in brief on various trade terms pertaining to the business. Thereafter, it asks the candidate to fill up certain form which asks for basic personal and relevant information of the candidate. Post this, it conducts a basic background check of a candidate who is interested in partnering with them. Once Profitmart sub broker team finds the candidate acceptable and suitable for being a business partner, it executes a sub brokership agreement for appointing the candidate as a sub broker. The agreement provides for terms like the tenure, the fee, the compliance requirements by sub broker, the role and responsibilities of Profitmart franchise and other similar terms. Profitmart sub broker vertical has been highlighting that it aims to develop its business while following ethics and ensuring optimal utilization its resources. Accordingly, it believes in offering best brokerage plans and revenue to its sub-brokers. 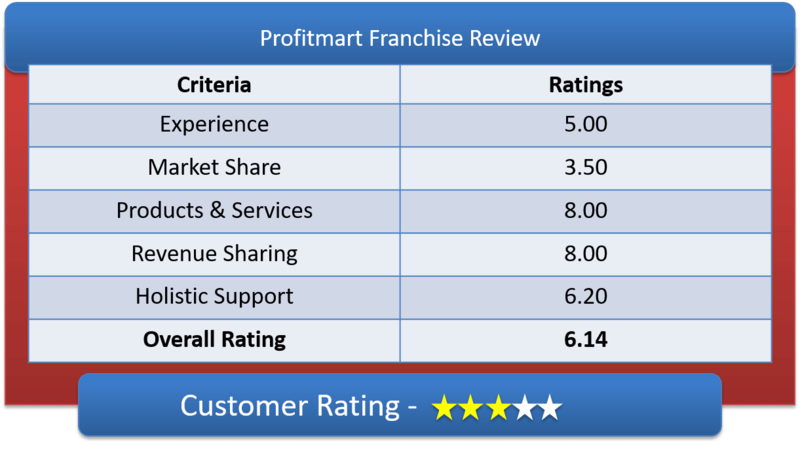 Profitmart franchise offers excellent revenue sharing and fees for its franchise and client respectively. Profitmart has tried to create a win-win situation for both client and franchise with its flexible approach. The revenue sharing ratio offered by Profitmart Franchise ranges from 40% to 75%, depending upon various factors. It has also been advertising an offer wherein a sub-broker can earn upto 100% of the brokerage revenue. This is one of their unique offers. It has also been known to appreciate the efforts involved in developing market and clientele and accordingly values the hard work put in by sub-brokers. As mentioned above, Profitmart partner vertical understands and recognizes the ground realities and difficulties that a sub broker may face while setting up a new brokership, hence, it does not ask for any major infrastructure investment; rather a mere computer terminal with an internet connection. Further, if in case, the circumstances call for certain infrastructure investment, then Profitmart ensures that it also contributes certain fund for this investment. Profitmart franchise division has prescribed certain minimal initial margin money, but this may vary depend upon circumstance to circumstance. 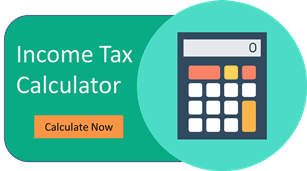 The initial investment amount varies from INR 20,000 to INR 50,000. Allowing unlimited trading across all segments i.e. it has not prescribed any maximum trading limit for any of the trading products that it offers. Thus, sub broker are allowed to trade to any extent on behalf of their customers and hence would not miss any opportunity to help their customers in making profits by executing the trade orders without any limit. Providing efficient trading platform – Profitmart franchise provides efficient trading platforms which is said to be great with speed and is very user friendly.